The holidays are upon us, and there’s no better way than spending the season celebrating at the most beautiful venues and events the city has to offer. From long-time traditions to new holiday pop-ups, these events are perfect for ringing in the holiday cheer with the ones you love. 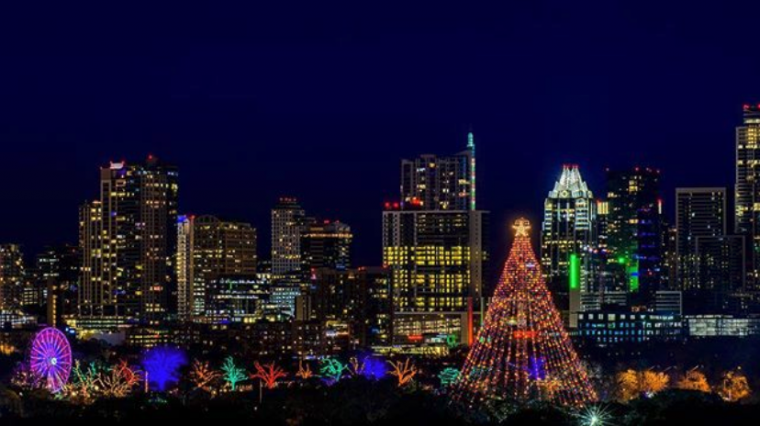 Check out our curated list of Christmas events taking place in Austin throughout the month of December—these are some you won’t want to miss! 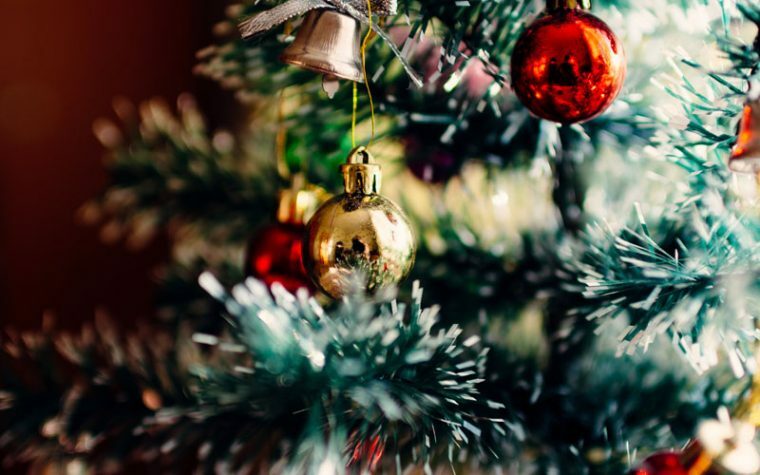 As we approach the holiday season, it is important we understand the power of the holidays on our businesses sales. This year alone the National Retail Federation expects sales in November and December to generate $678.75 billion. 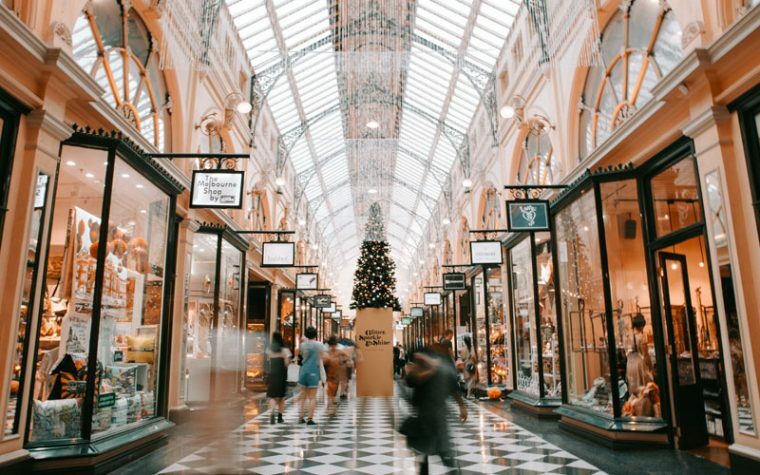 This is the season for shopping and attracting new customers—don’t miss out on your perfect chance to reach your target audience. 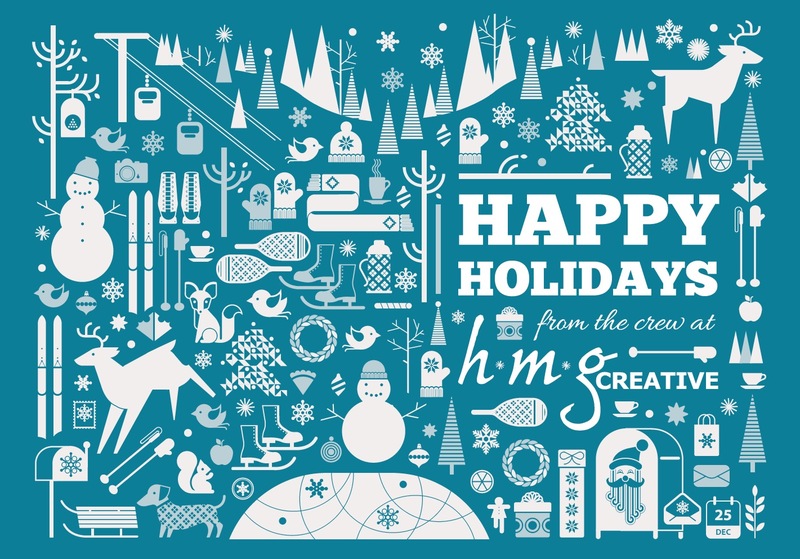 Follow these simple steps for the perfect holiday marketing strategy. 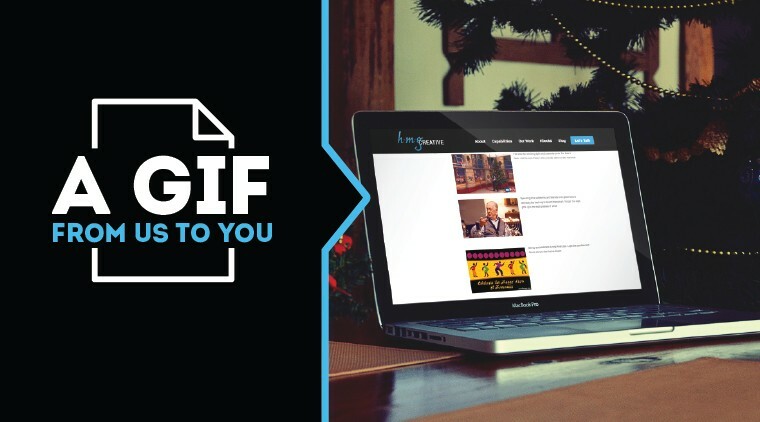 A Gif From Us to You! It’s halfway through December and the holidays are coming in hot! With Christmas, Hanukkah, Kwanzaa and New Years only days away, it’s time to stop worrying about your bank balance, shop online at countless stores like lookwhatscool.com, forget also those pesky diets, and just be happy to spend time with friends and family. Thanksgiving is over, and as we skyrocket toward Christmas, it can be difficult to make your voice heard among the clamor of holiday advertising. Online shoppers get bombarded by thousands of advertising campaigns each day, and many of those are dropped into their Facebook newsfeeds or plastered across their Pinterest walls. A great sale might not be enough to get you noticed among the festivities this time of year, but that doesn’t mean you’re out of options. 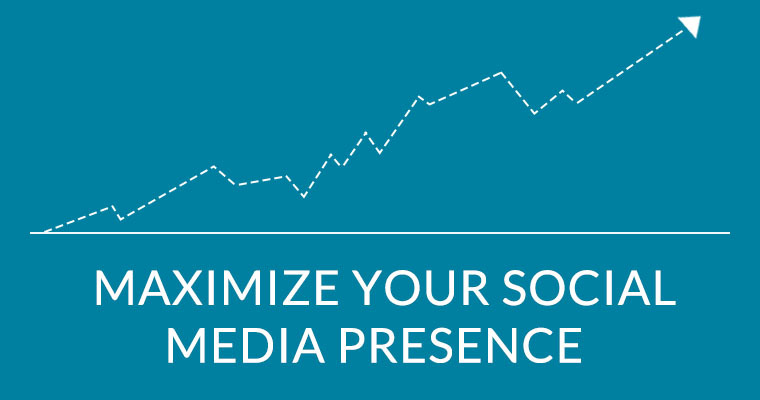 By getting your creative juices flowing and capitalizing on the holiday spirit, you can make your social media campaign stand out in the midst of all the distractions.